Classic eyelashes is also referred to mink lashes and is considered a semi permanent service. It's done by placing one extension on top of one natural lash until the a full natural looking set is acquired. Once that extension is placed on top of the natural lash, it will not come out until the natural lash sheds. This course will teach you all there is to know about the technique to ensure you apply beautiful lashes to your customers. You can easily charge $125 per set in the Atlanta area making this technique one of the highest paying services in the makeup industry outside of microblading. 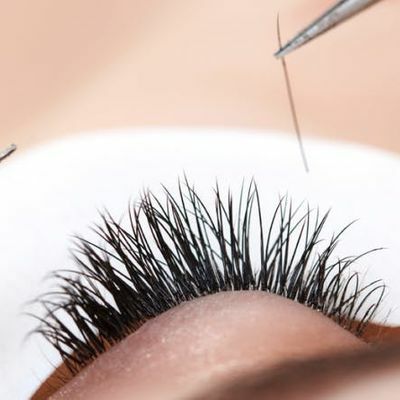 This technique allows your customers to have natural looking lashes that will last 3-4 weeks. 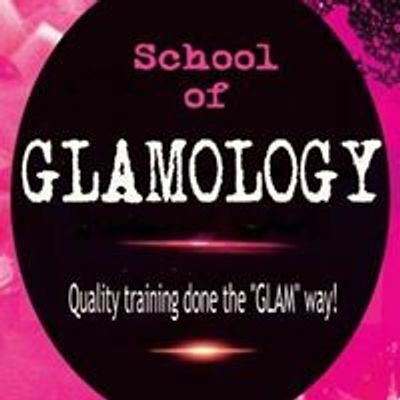 If you have any questions, don't hesitate to call us at 619-928-GLAM or check out the website www.schoolofglamology.com All you need to do pay the $99 deposit that is required to save your seat in the class. The balance must be paid apon arrival to the course. *YOU DO NOT NEED A ESTHETICS OR COSMETOLOGY LICENSE TO TAKE THIS COURSE* The location will be announced 1 week before the class! Join Now because seats ar very limited and fill up fast.